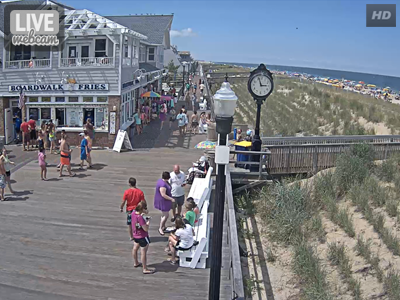 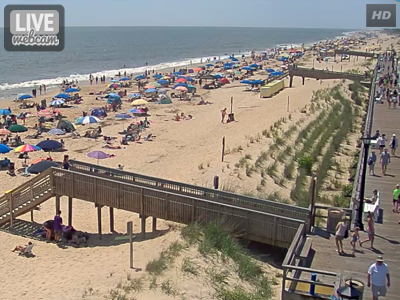 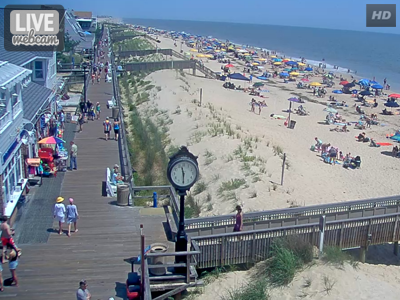 Enjoy live webcams located in Bethany Beach, DE. 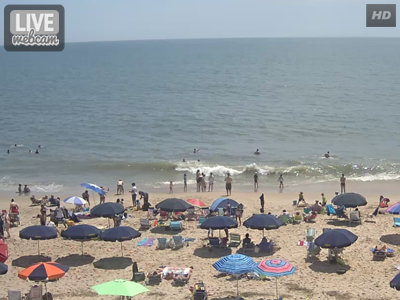 Check back frequently to see current weather, surf conditions, beach activity. 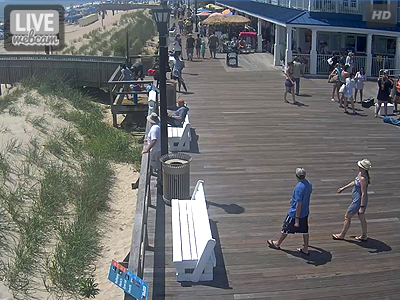 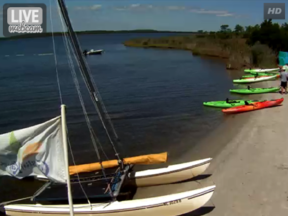 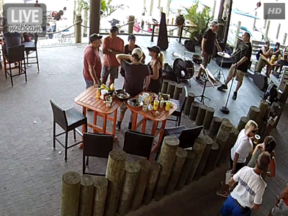 Bookmark this page for easy access to your favorite beach cam! 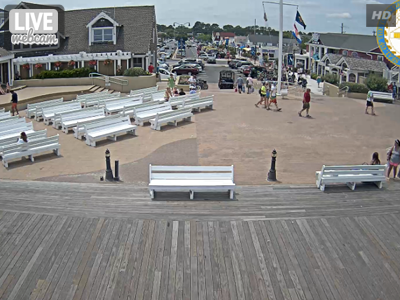 Our webcams are mobile friendly and can be viewed on any device! 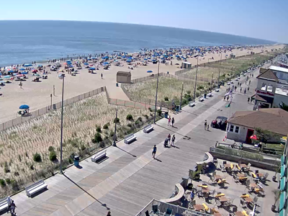 Delaware Coast well-known for its beautiful, clean beaches and the family-friendly atmosphere… view it live!